Throw some more wood on the fire because this hot new trend is here to stay! This color makes use of ashy brown and icy blonde tones to achieve a stylish, modern look. 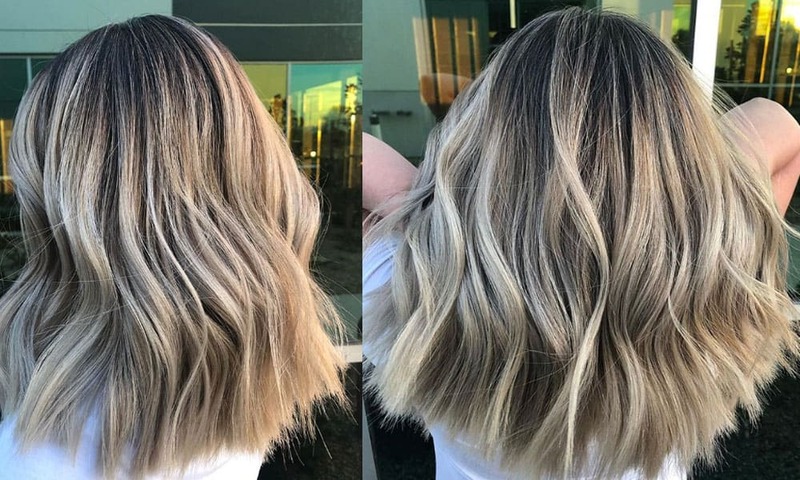 To create it, stylists use a balayage technique to apply color at the middle and ends of the hair. If you have brown roots, they’ll leave them natural to create a subtle ombre effect. The brown and blond work together to create a color that’s warm yet muted, like a marshmallow fresh off the fire. The best part about it? ‘Smoked Marshmallow’ is a low-maintenance style, making it perfect for the busy cowgirl. Here’s the color created by Megan Ilene Martinez (@hairbymegaria on Instagram). Check out her work below! What do you think of this new color?